Meet the iconic space outlaw who “could be Han Solo’s grandfather,” in these stories by a pioneer of Golden Age science fiction (SF Signal). First published in Weird Tales in the early 1930s, C.L. 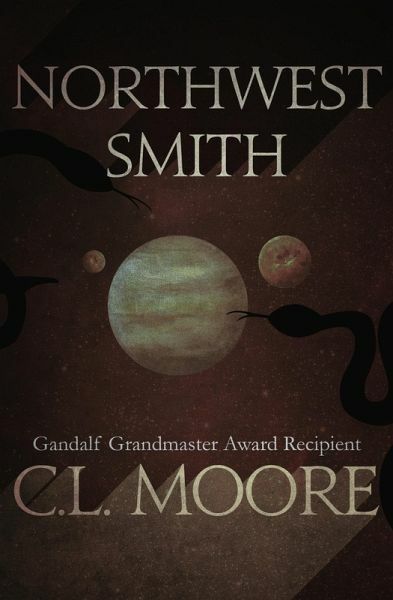 Moore’s Northwest Smith stories, especially “Shambleau,” were hailed as some of the most imaginative and vivid science fiction stories ever to come out of the golden age of sci-fi. At a time when women were heavily underrepresented in the genre, C.L. Moore was among the first to gain critical and popular acclaim, and decades later was inducted into the Science Fiction and Fantasy Hall of Fame. Northwest Smith, now recognized by many as the archetypal space smuggler and gunslinger, is an adventurer in the classic sense of the word, and these thirteen stories chronicle the bizarre dangers, interstellar wonders, and titillating romances that captured the imagination of a generation.